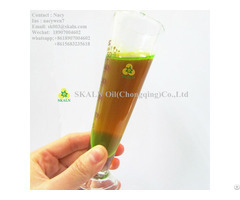 High-quanlity lubricant of machine tool. It adopts deep refind mineral basic oil, EP additives, thickeners, anti-friction, anti-corrosion and anto-rust additives. Advantage: Stable, without vibration and work accurately, especially the friction modifier can improve the lubricant property and reduce the wear of equipment. It can prevent from stick-slip and machine tool vibration. To improve the surface finishment of workpiece. 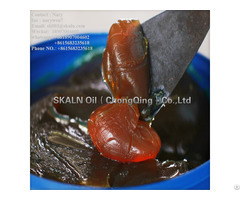 Adhesive additive can give high strength and thick oil film to ensure the precise positioning. Special adhesive additives can prevent rail oil from run off from the upright slide rail surface. In addition, it can prevent from being washing away by emulsified cutting fluid. It also can protect from the loss of rail way. The EP additive and anti-wear additives. It will foam an effective protective film to prevent rail and rail from scratching even in the condition of heavy load. It can prevent the workpiece from wear, corrosion. So it can protect the metal surface. Perfect demulsibility and the wonderful separation characteristic with cutting fluid can separate the rail oil from cutting fluid. It can reduce the growth of bacteria and extend the service life. 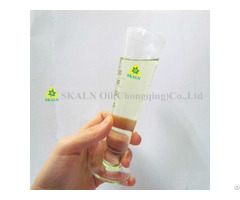 Anti-wear hydraulic / rail oil can be used in two ways. And reduce the variety of factory. The slippery course of machine tools. 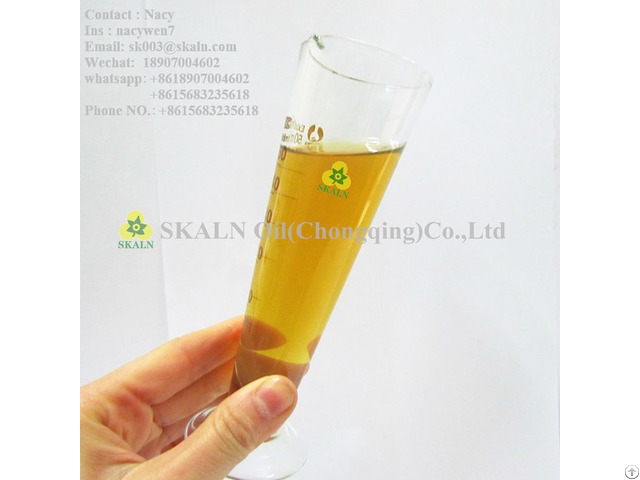 Suitable for automatic relief system of Bijurr lubricant. Other industrial condition with the requirement of high adhesive property and without corrosion EP lubricant.